You are looking at Purple Air monitors (colored circles with numbers inside), located on a map of the Grand Valley, showing real-time data on air pollution from particulates. Current Air Quality conditions are indicated by a color and a number, based on the EPA’s Air Quality Index (AQI). The higher the number the worse the pollution, starting from zero. Click on a circle at any location to bring up a window with detailed information for that site. By clicking on any color under the AQI number, you can find out what the colors, numbers, and health effects are. The graph shows recent changes in the AQI values. You can zoom into a section by dragging the mouse from where you want to start to where you want to end. To open a new browser tab with the Purple Air world map, click here. The Colorado Department of Public Health and the Environment reports ozone data on an hourly basis from a monitor located at the Palisade water treatment plant, to the east of the town of Palisade. The data are usually updated on this website about 5 hours after they were collected. 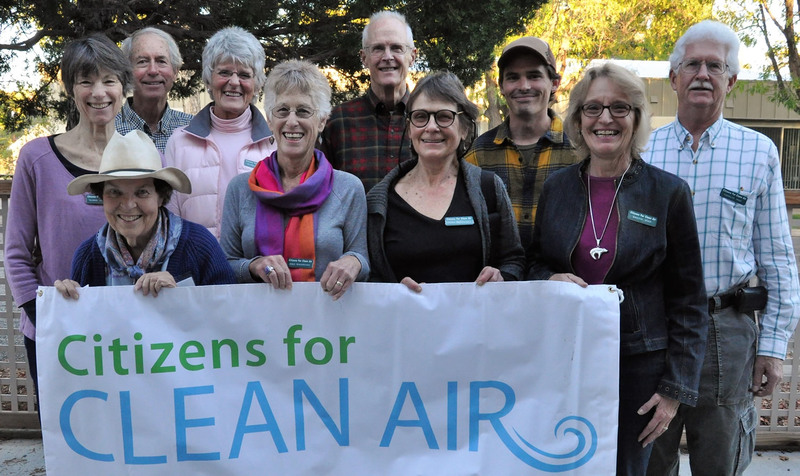 Our Vision: A Western Slope where citizens work with government agencies, non-profits, and the private sector to promote clean air. Our Mission: To research and reduce air pollution and promote improvement of air quality in Mesa County and the Western Slope through grassroots involvement with local, state, and federal efforts.